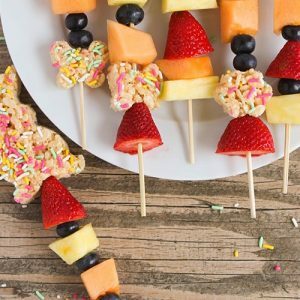 These delicious Rice Krispies Kebabs are the perfect Easter snacks for all your springtime celebrations! 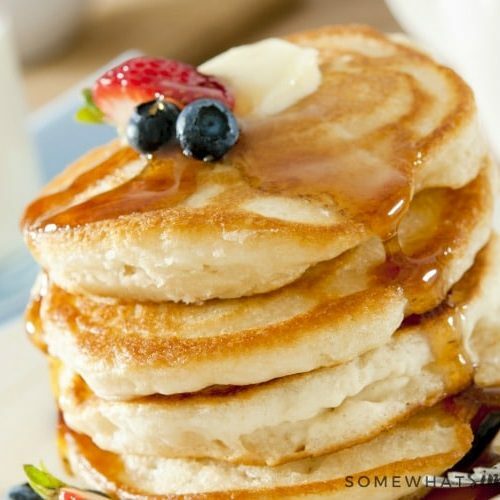 They are delicious, fresh, and so simple to make! 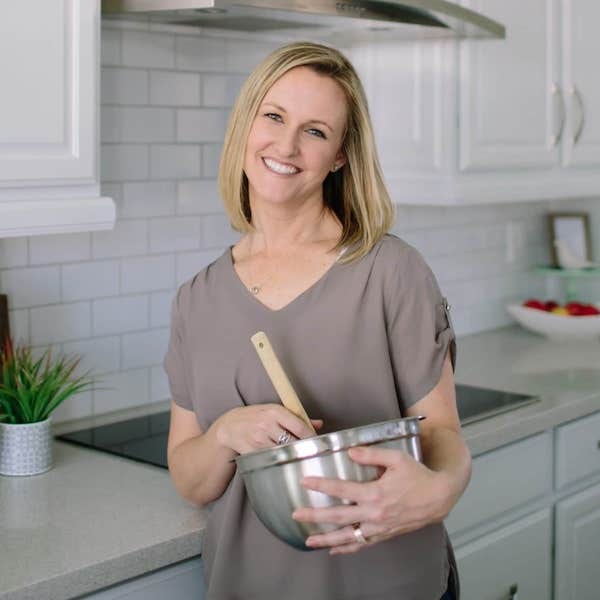 Grab the kids – they can help too! Looking for some easy Easter Snacks for the kiddos? 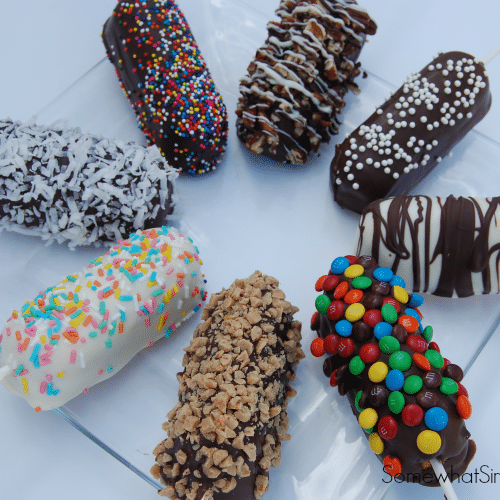 Easter Chocolate Bark, Candy Milkshakes, and Peeps Candy Kebobs are some great options, but these Rice Krispie Kebobs just might be our very favorite! One of my favorite things about celebrating holidays is making seasonal treats with my kids. There is nothing better than working together to make something fun and festive! 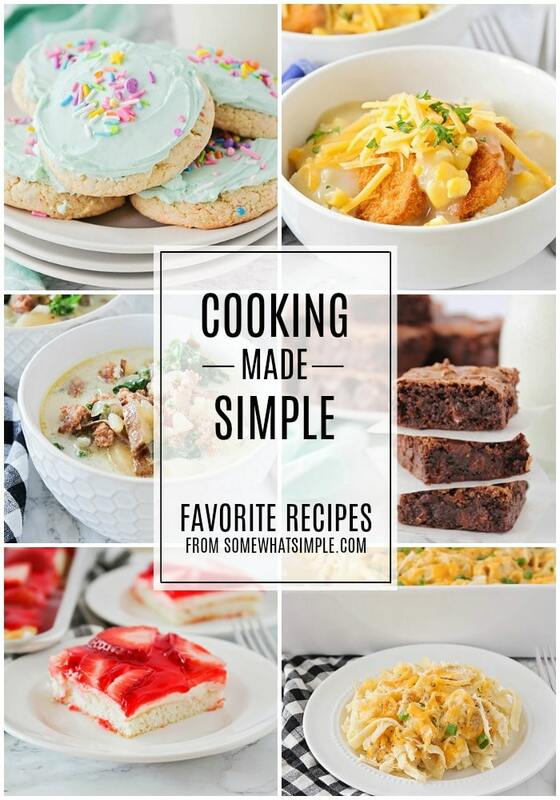 But because the holidays can often be busy and hectic, I love finding recipes that aren’t complicated or difficult. More and more I find myself turning to simple recipes that I’ve made before, and I’ll simply jazz them up a bit to make something new. These Easter kebabs are just that – a new twist on an old favorite recipe! 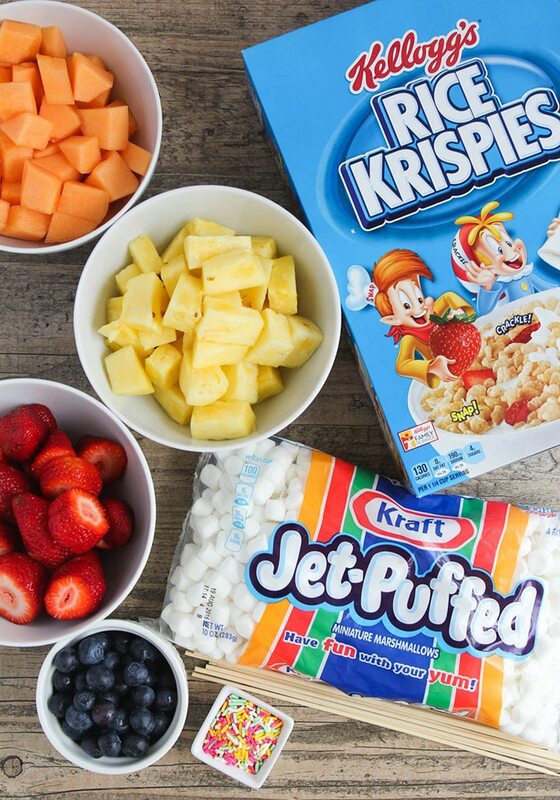 I’ve made Rice Krispies treats many times before, but I wanted to combine them with some fresh fruit to make some fun Easter snacks that are perfect for spring. My kids were able to help with each step – measuring the Rice Krispies cereal and marshmallows, adding the sprinkles and finally cutting out fun shapes with Easter cookie cutters. Once we had our Rice Krispies treat cutouts, we were ready to start making our kebabs. We chose to use pineapple, cantaloupe, strawberries, and blueberries for our kebabs, but you really can’t go wrong with any fresh fruit. 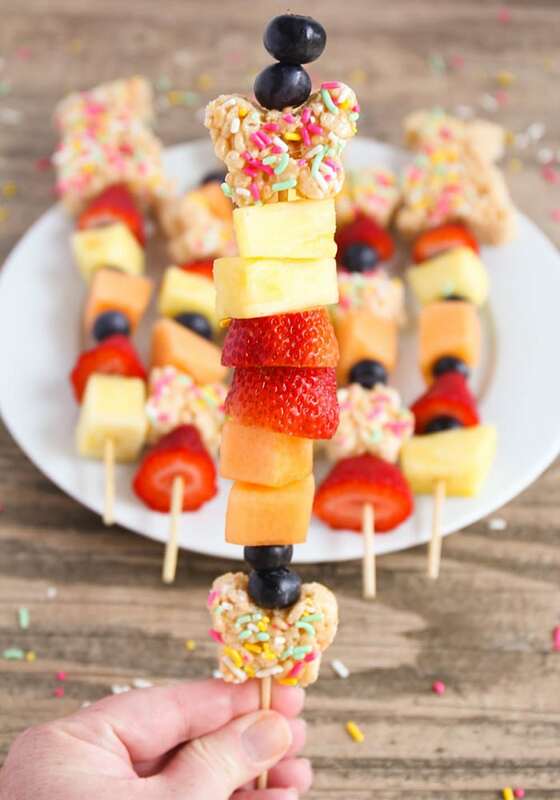 My kids helped me gently slide the fruit and Rice Krispies treats onto the skewers, being careful not to poke themselves with the sharp ends (if you have really small children, I would suggest helping them with the skewer part). And voila! 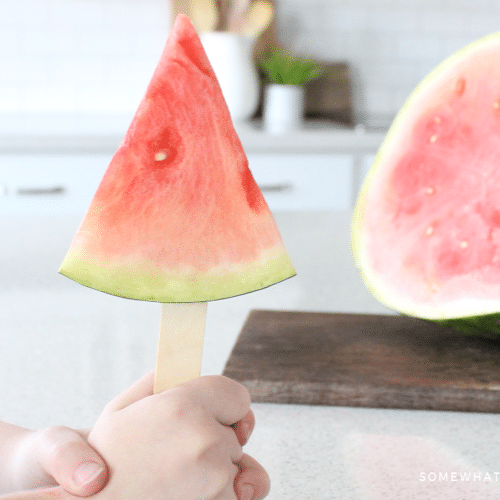 A tasty treat that’s as easy to make as it is delicious. 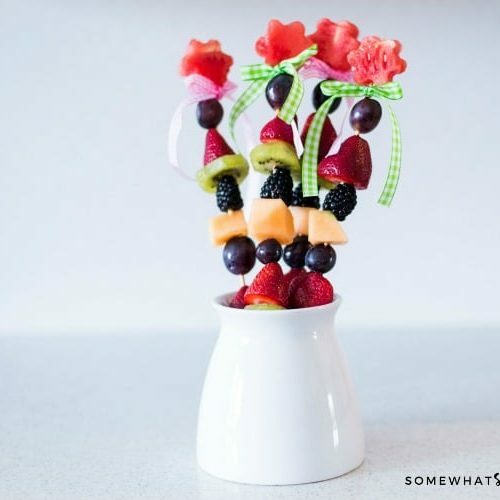 We made some kebabs with mini Rice Krispies cutouts alternating with fruit, and some with regular size cut outs on top of fruit skewers. Either way, they’re super fun and festive! 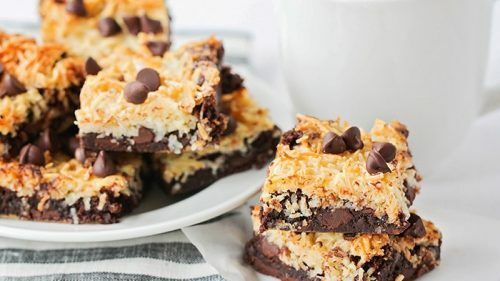 I love that Rice Krispies are so versatile, and can be used in any number of delicious recipes. The sky is the limit! This simple and delicious Easter treat also makes for a fun family activity to celebrate Easter! I hope you’ll enjoy creating your own as much as we did! Let us know if you make these Easter Snacks by leaving us a comment below or tagging us on social media. We love seeing how you’re celebrating the holiday!! 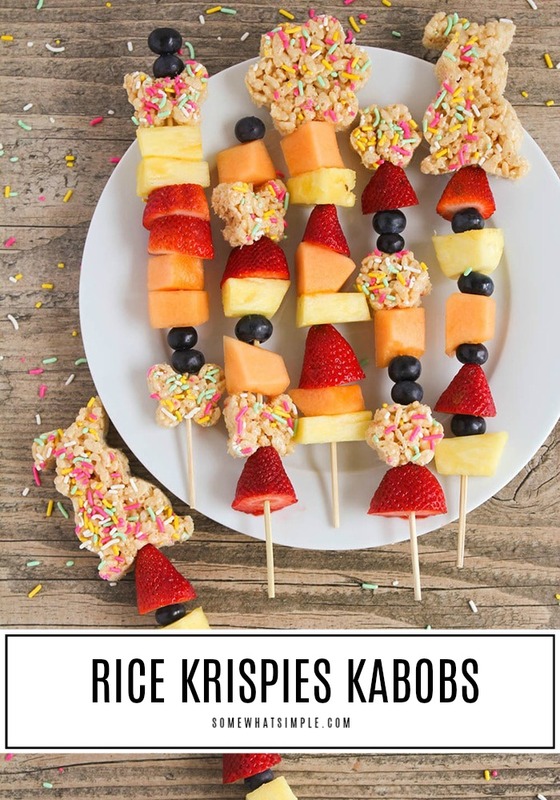 These delicious Rice Krispies Kebabs are the perfect Easter snacks for all your springtime celebrations! 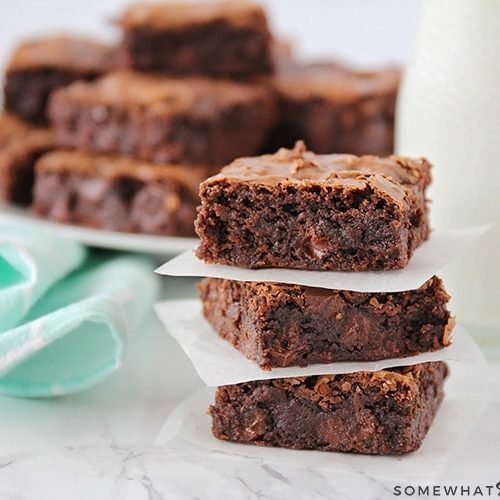 They are delicious, fresh, and so simple to make! Grab the kids - they can help too! Prepare a 9 x 13 baking dish by lining with parchment or foil and spraying with cooking spray. Melt the butter in a medium saucepan over medium heat. Stir in the marshmallows, and continue stirring gently until melted. Remove from heat and add the vanilla. Stir in the Rice Krispies® cereal. Spread the mixture in the prepared baking dish, pressing into an even layer (I found it helpful to spray my hands with cooking spray so they didn't stick). 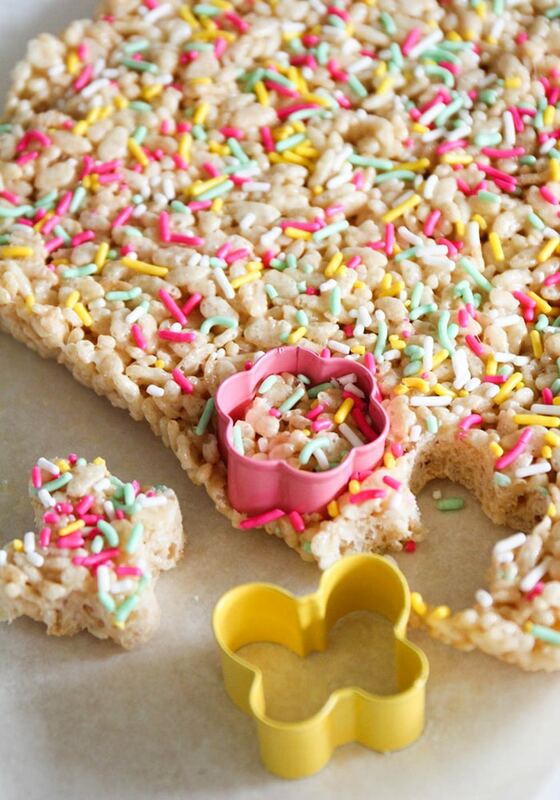 Scatter the sprinkles over the Rice Krispies® treats, pressing them in gently. Allow to cool completely. 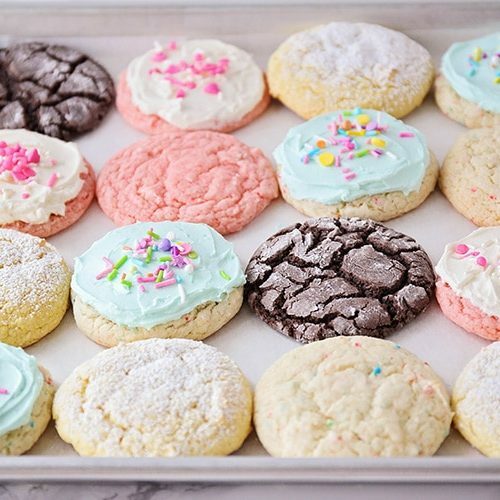 When the Rice Krispies® treats have cooled, use the mini cookie cutters to cut them into shapes. 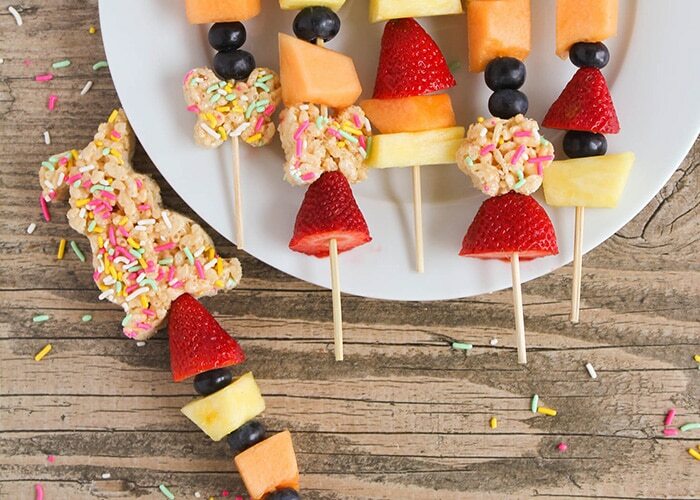 Thread the fruit and Rice Krispies® treats onto the skewers in the pattern of your choice. Serve immediately.